The iPhone 6s and 6s Plus will ship to the Netherlands on Oct. 2, and could come to India as soon as Oct. 10 or 11, according to two separate reports. Dutch preorders will start earlier on Sept. 25, the same day as the first wave of iPhone 6s launches in countries like the U.S., Canada, and Japan, local telecoms sources told iPhoned. The actual shipping date, though, is later than when the country received the iPhone 6 and 6 Plus last year —Sept. 26. Apple is also reportedly hiking base costs to 749 ($847) for the regular 6s and 849 ($959) for the iPhone 6s Plus, making the phones about 50 more expensive than the iPhone 6 and 6 Plus were. A 128-gigabyte 6s Plus could cost a colossal 1,069, or $1,208. The company's Indian division is meanwhile trying to convince Cupertino to launch the new iPhones locally by Oct. 10 or 11, a month ahead of plans, the Economic Times said. Last year, the phone shipped there on Oct. 17. That gave Apple India just a single week before the major Hindu holiday of Diwali. In 2015 Diwali falls on Nov. 11, which depending on the plan picked could create the same short gap as last year or offer up a full month's breathing space. 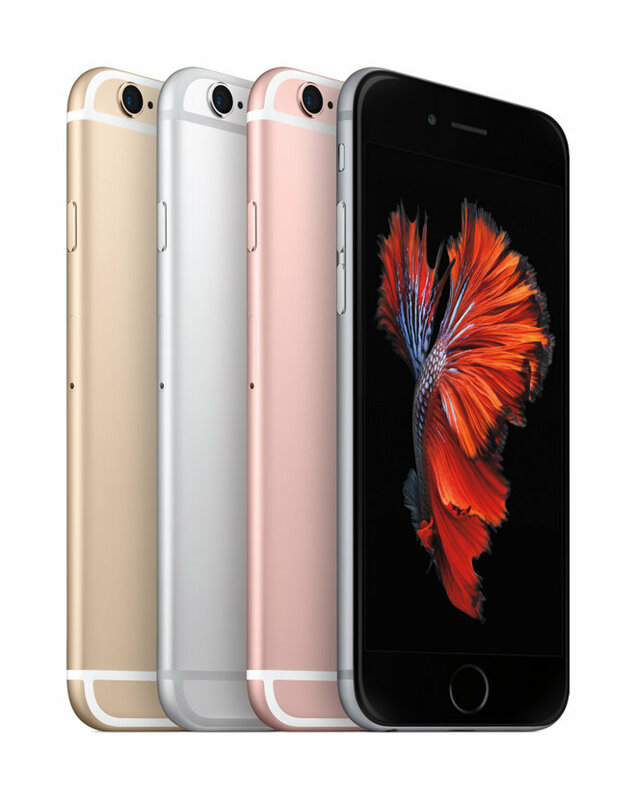 Apple is aiming to bring the iPhone 6s and 6s Plus to over 130 countries by the end of 2015. While the full slate of first-wave launches has been announced, the company has said nothing about anything beyond that.